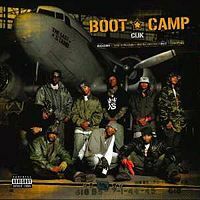 Free Rap Music from the Five Star General also known in the cypher as Buckshot. Straight from the pavement in Brownsville, New York Buckshot has been holding down the grind since 1992. Kenyatta Blake wears jersey number Buckshot. This Microphone Commander made his debut in 1993 with Black Moon and came out with the classic track, "Who Got Tha Props?". This song started a blaze on college campuses throughout North America. Cyphers became common occurrences where grass blew and rhymes stewed. 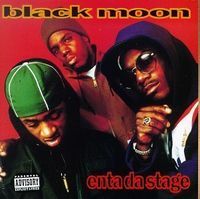 Black Moon later brought the heat with a full length album, Enta Da Stage. This touchdown had classic diamonds like, "How Many MC's", "I Got Cha Opin", and "Buck Em Down." once he spits the platter is charbroiled! unique style and the Buck Zone! and co-founded Duck Down Management. crew take a certain seriousness to rhyming. Musicjox salutes The BDI General for keeping your game dusty and rock hard. We appreciate you keeping your way and bringing the world along! We look forward to more spit fire ammunition! Sit back and listen to hip hop music! 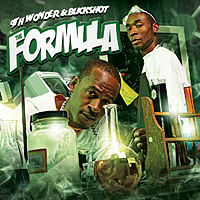 Enjoy rap creations from Buckshot!